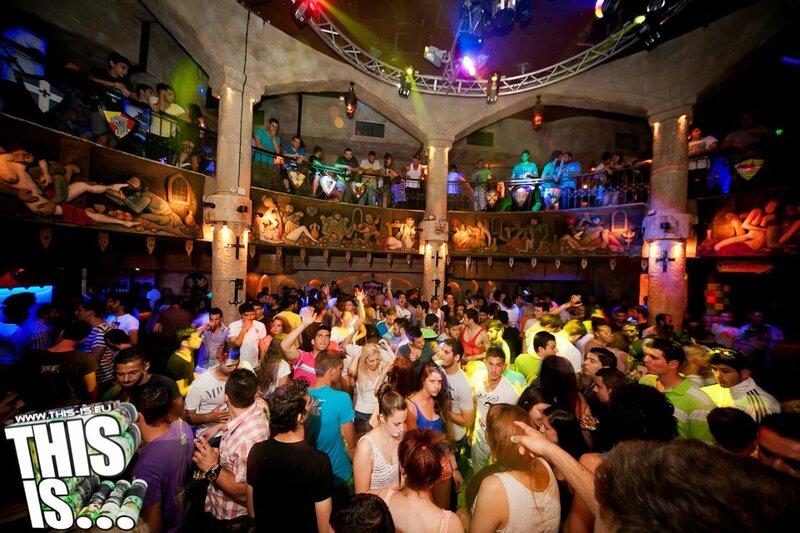 Castle Club is the largest club in the whole of Cyprus. 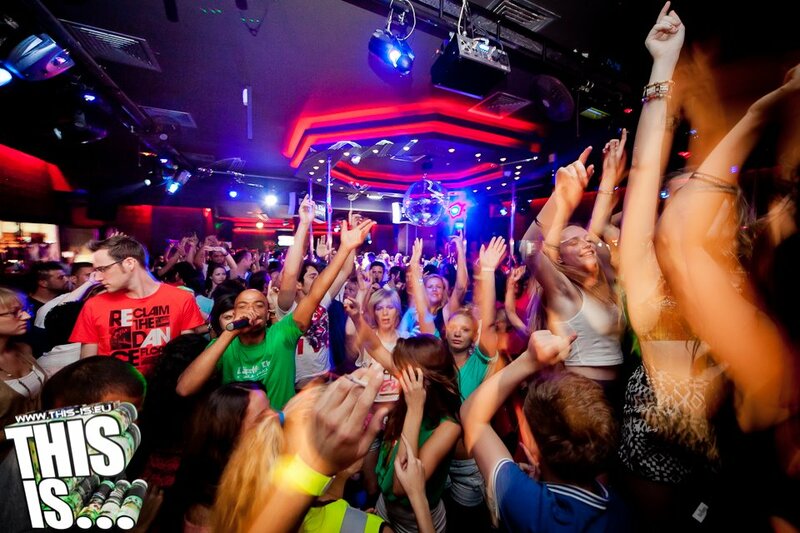 It has been shaping the nightlife of Ayia Napa for 23 years and continues to innovate each year. It has been voted in the top 100 clubs in the world by DJ Mag for the last 4 years. With something to suit all tastes, Castle Club boasts 3 rooms of music each with it's own unique atmosphere and music policy. In addition there is an open air chill out terrace and an elevated VIP lounge. With a total of 14 Bars and 9 resident DJ's, Castle Club ensures quality and class seven days a week through the summer time. World famous DJ's and acts appear regularly including Alex Kidd and Judge Jules. For 2015 the VIP area has been extended and renovated and the open air chill out has a very clever sliding roof. 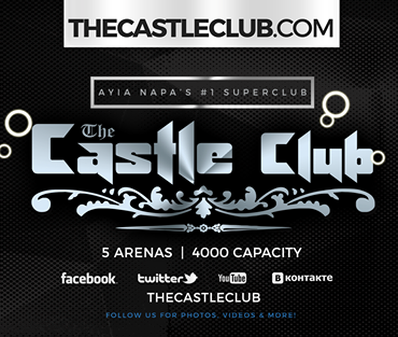 Address: Ayia Napa, Cyprus Capacity: 3000 Web: thecastleclub.com Trot past the Disneyland Castle facade of Ayia Napa's Castle Club late on a weekend and you'll no doubt find hordes of ravers queuing outside its giant medieval gate. While inside, archaic decor juxtaposed with the glimmer of disco balls and flash of hi-tech sound equipment offer a backdrop for writhing pole dancers, caged performers and corseted ladies eating fire in fishnets! Split over three rooms - one for techno, one offering garage and r&b and another for mash-up party tunes - this sprawling club is renovated every year by its owner, Tasos Kritikos, who takes personal pride in transforming the space - where he once lived - by retrofitting it with fog machines, mood lighting and a soundsystem. "During the years since we opened 23 years ago, it's been pleasing to see it grow into an international brand hosting some of the biggest guests on the island," says Kritkos with a grin, which no doubt widened on hearing the news that the venue has leaped 49 places since last year's poll. 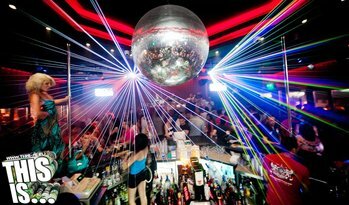 According to manager Steve Richards, the continual growth and upkeep of the venue is a way to "give back to the Ayia Napa clubber". If that's not enough, Castle Club has opened a DJ academy to nurture wannabe turntablists.